Bluesky's Weekly Nail Polish ..No Base Coat ..No Curing Lamp ..Finish Bluesky's Weekly Top Coat. We've got over 300 gel polish colours in store ! Some online stores will offer your free postage, but generally you will pay more for each bottle! Our Gel Polish products cost less $$ per bottle than other stores with a flat rate postage of just $8.55 (lamps excluded) Why Pay More ? Gel polish is cured by UV or Led light. 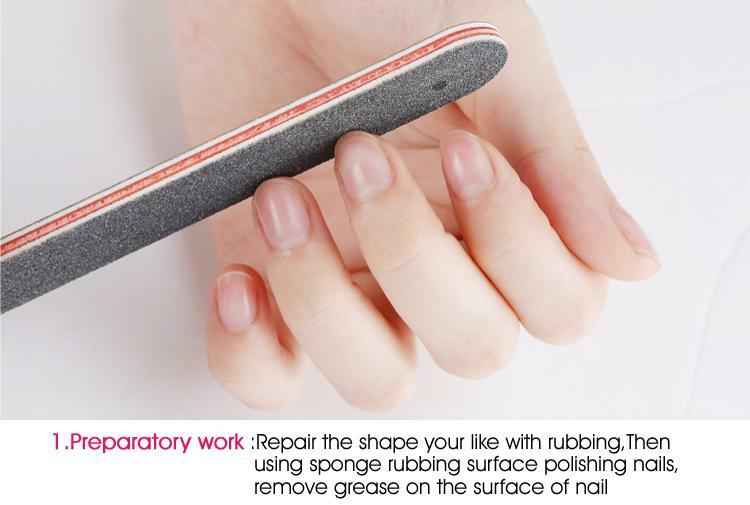 Within minutes your nails are completely dry and by the time your manicure is over, they are strong enough to withstand everyday wear like housework and outdoor activities such as gardening or sport. What if I am not a Nail Tech, can I apply Gel Polish at home? 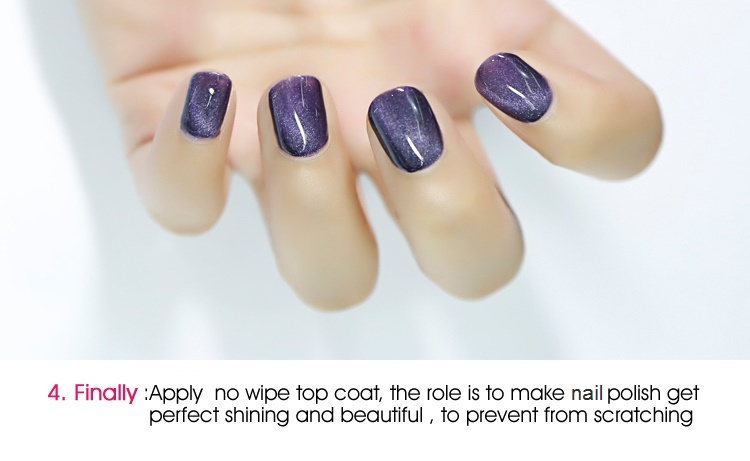 It takes little practice to apply your own Gel Nails at home, you should follow the instruction provided and check out our Troubleshooting Tutorial. It's fun, inexpensive and virtually anyone can do it! 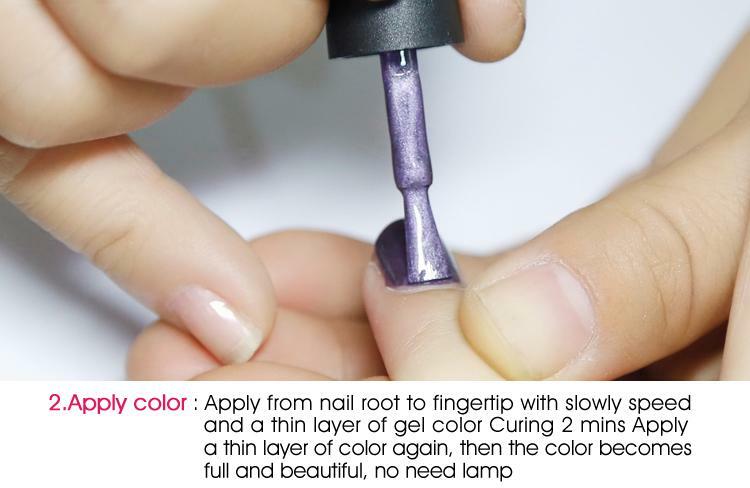 UV Led lamp: Shellac /Gel polish cures under an LED or UV lamp, it wont work without one of these. Curing Lamps on our website range from $40 - $150 Click here to find out which lamp is best for you.